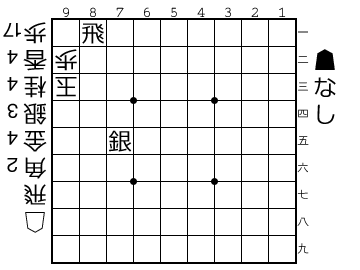 Let’s catch the lion (doubutsu shogi), is a simplified Shogi version using only a 3×4 squares board. 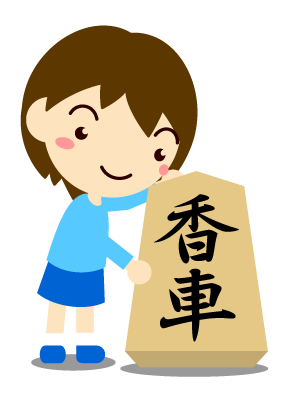 This game is perfect for kids o for anyone who is starting how to play Shogi. Strategy games have a lot of benefits especially for kids but sometimes it can be complicated if the parents don’t know the game. 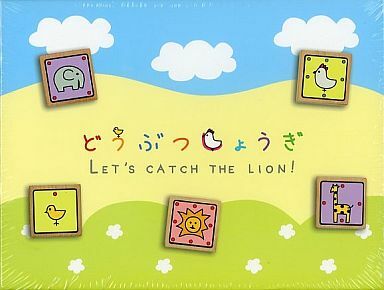 Let’s catch the lion is very easy to play because it only has 4 pieces the chick, the giraffe, the elephant and the lion. The purpose of the game is to catch the opponent’s lion (king). The chick has the same move as the pawn, the giraffe is similar to the rook, the elephant is similar to the bishop and the lion is the same as the king. In this game, the only piece that can promote is the chick that can become a chicken. There are some differents rules than Shogi. The chick can be used for checkmate while dropping it and you can put two chicks in the same column. If a lion arrives the promotion line the game finishes. 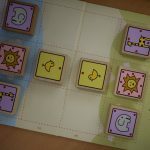 On the next link, you can find an English guide for lean to play Let’s catch the lion made by his creator Kitao Madoka.
. This game is a perfect present for any kid who loves puzzles. atrapa el leon, doubutsu, game, infantil, juego, kitao, Let's catch the lion, madoka, niños, shogi, 動物, 動物将棋. Bookmark.